Brick City Moto is at its core a community of motorcyclist, artists, and original people. We are all about having fun and giving back to the community when we can. 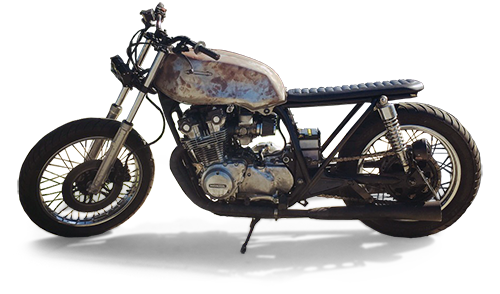 We like to feature anyone with talent whether you’re an artist, rider, or fabricator.